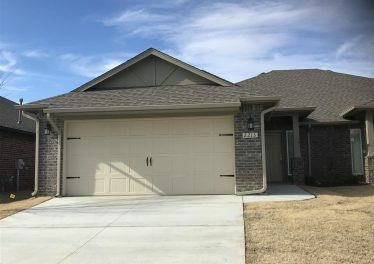 Sterling Property Management has the most extensive list of homes to lease in Oklahoma City of any of the other rental companies. 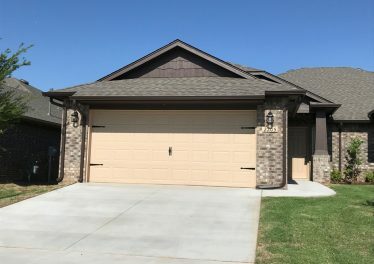 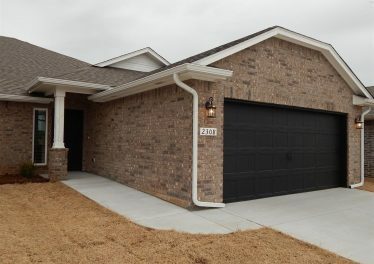 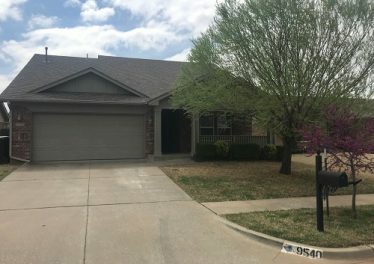 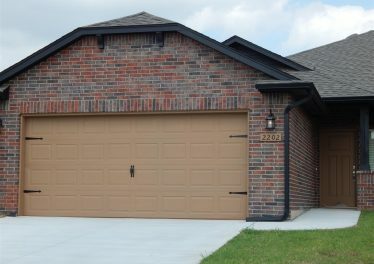 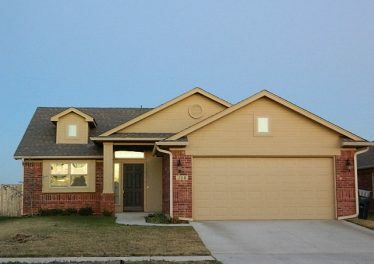 If you are looking for a home to rent in OKC, our team of professionals offer the best services in the Oklahoma City metro. 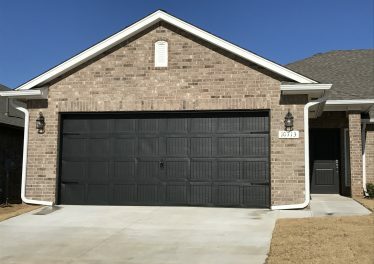 As property managers, we handle homes and duplexes and work with both the property owners and people who lease from our company. 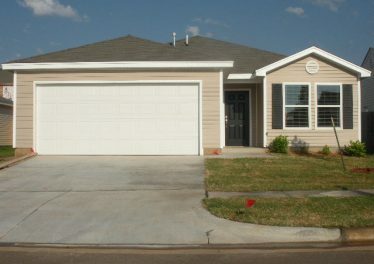 Over the years we have worked with a variety of buyers, sellers, and leasers with a wide range of real estate needs. 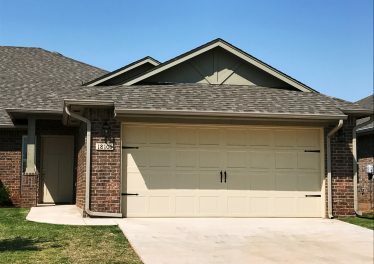 As residents of the area, we can also give you an insider’s perspective on the desired location whether Edmond, Moore, Mustang, Norman, Oklahoma City, Yukon, or Choctaw, along with detailed information.